It’s that time of year when the sun goes down Way too early. Sometimes these evenings seem endless since it can be dark for a few hours before bedtime. 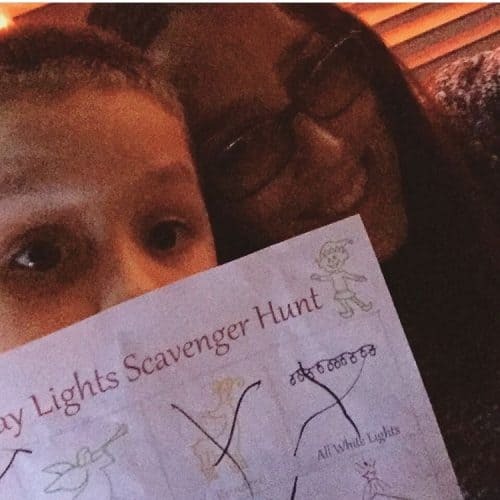 This is the perfect opportunity to take some family time with a Holiday Lights Scavenger Hunt! If you are a Twitchetts Subscriber you know how much we like to keep the kiddos busy. This month’s printable was no exception. From Santa to Angels this lights scavenger hunt will be so exciting for your little ones. A long Christmas drive has always been a favorite for us during the holiday season. 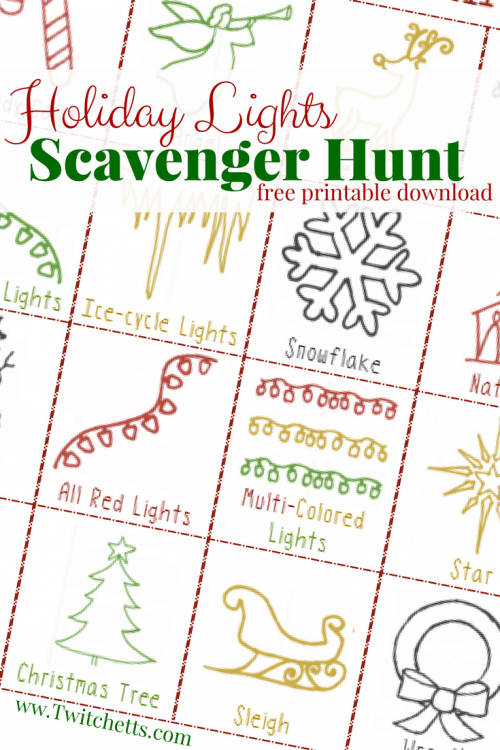 Adding the lights scavenger hunt this year for the kids will make it so much more fun! So gather the family hop in the car, crank up the Christmas tunes, and start your search! 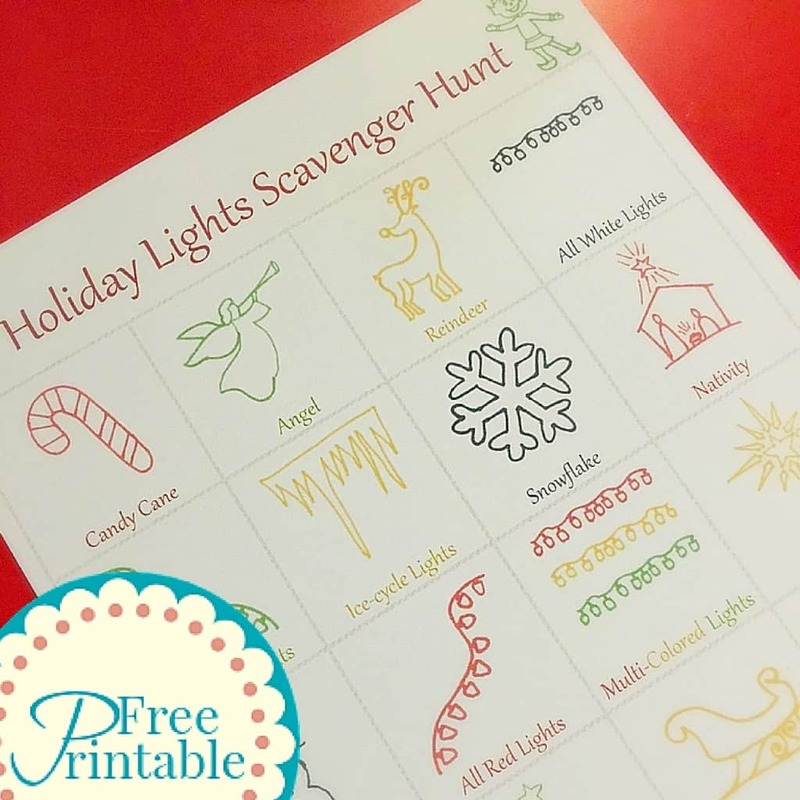 Since this holiday lights scavenger hunt is made with pictures, it’s easy for the little ones to play along with the big kids. 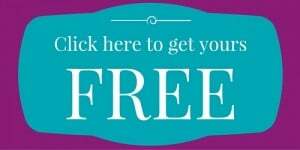 Each of the items on the list can be found twinkling in your neighborhood. Just take a moment and enjoy looking at the lights twinkling back in their little eyes. There is something about Christmas lights that always seems so magical even as an adult. If you have older kids team up and make it a race! Armed with a camera make them snap pics in front of each item they find! You are sure to get a few keepers in the bunch. Then they can race home to see who completes the hunt first! No matter how you play this holiday lights scavenger hunt is sure to become part of your holiday traditions. 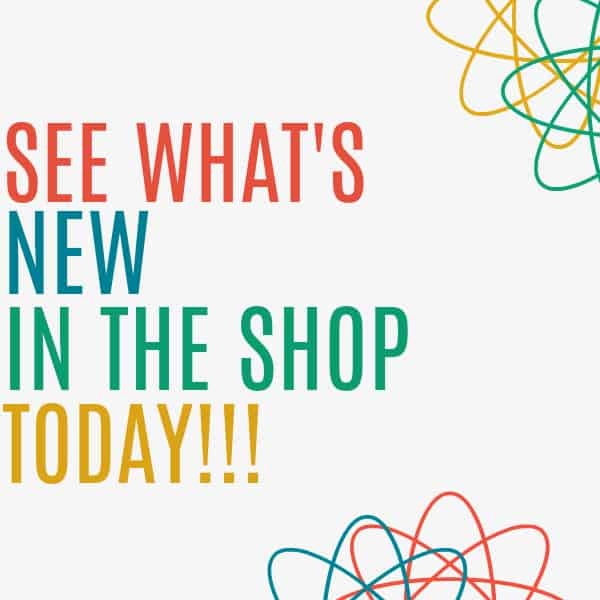 Take Pics of all your fun and tag us on Instagram!! @Twitchetts We love to see what you are up to!